The last Architecture Speaks! 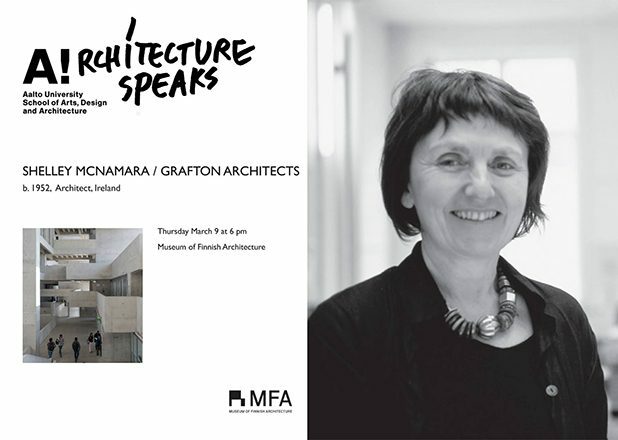 lecture takes place on March 9, as the Irish architect Shelley McNamara from Grafton Architects will speak at the Museum of Finnish Architecture. Shelley McNamara represents the Irish Grafton Architects. She is the Director and one of the founders of the firm, that was established already in 1978. McNamara and the co-founder Yvonne Farrell are known for working as a team: they have been invited to give international lectures and their practice has been nominated and awarded with multiple global awards. Counting among one of the most recent recognitions and providing topical discussion, McNamara and Farrell were appointed as the curators of the Venice Architecture Biennale 2018. 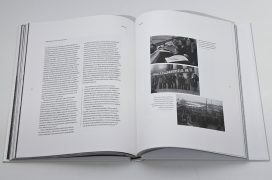 The lecture series is designed and chaired by professor Jenni Reuter, Aalto University School of Arts, Design and Architecture, Department of Architecture. 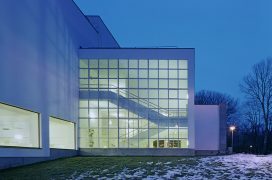 It is organised in collaboration with the Museum of Finnish Architecture. 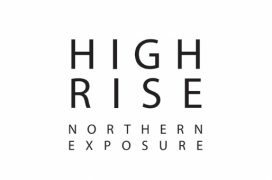 High Rise 2019 -seminaari Otaniemessä 25.6. Kaupunki kotina – ATUT-tutkijasymposium Tampereella 3.–4.10.